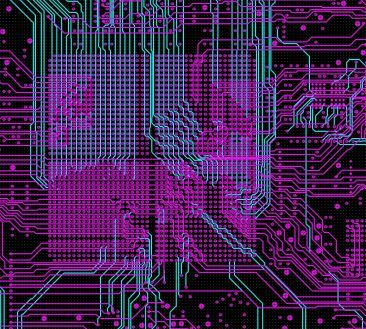 MPC Design Technologies, Inc. in Albuquerque, New Mexico offers custom circuit board production solutions that maximize the cost and time efficiency of your project. 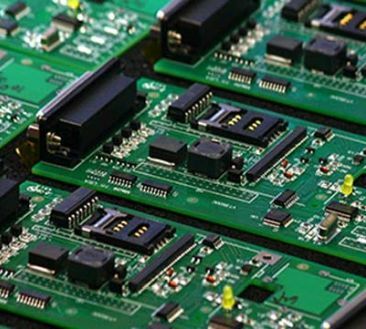 We provide complete support—design, PCB layout, fabrication management, assembly and a range of procurement services—for rapid prototype and high-volume production of circuit boards for commercial (ATE) through Military High Reliability, Class 3 applications. 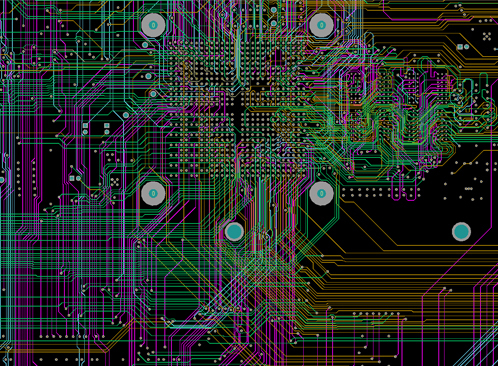 As the electronics industry pushes the envelope of design and manufacturability, MPC continues to be an industry leader, evolving and innovating to meet our clients’ needs. We are committed to delivering the best quality of service and product. When it comes to choosing a partner with the experience and expertise to get your job done right, the clear choice is MPC Design Technologies, Inc! To provide superior service to our customers through a total commitment to the highest standards of quality, reliability, dependability and integrity. To provide a safe, rewarding work environment for our employees based on a respect for individual achievement, loyalty and strength through teamwork and communication. To develop methods of continuous improvement maintaining high standards in building long-term, mutually beneficial relationships with our partners. 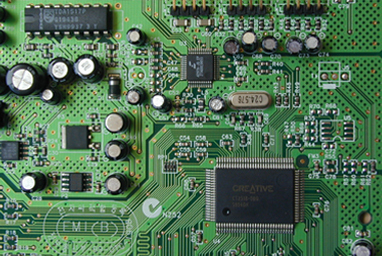 With more than 75 years of combined experience, MPC offers a full range of design services, including hardware engineering support, schematic capture and PCB layout. 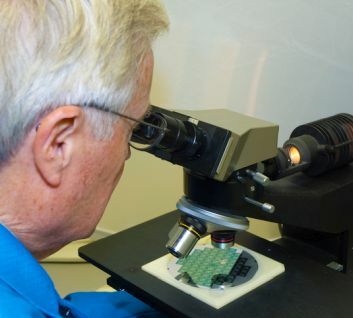 MPC offers manual and automated assembly solutions for custom circuit boards and peripherals performed by IPC-certified assemblers and inspectors. MPC can simplify parts procurement and materials management with full or partial turn-key procurement services. 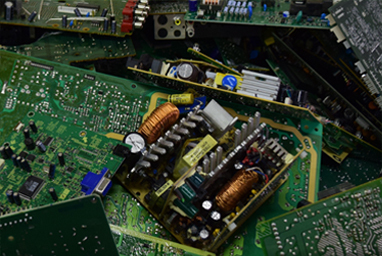 All supply chain solutions include BOM audit, counterfeit detection/prevention inspection and kit verification. MPC invests the time and resources to train, test and certify our team biannually to ensure compliance with IPC J-standards for workmanship and standards for materials and product quality. MPC is an ITAR-registered business. We have thoroughly vetted our suppliers and fabrication partners to ensure American operations. We also comply with data security requirements outlined in NIST 800-171. 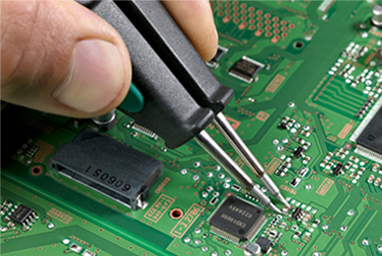 MPC is ISO-9001-certified, proving our facilities and operations meet international quality management standards.